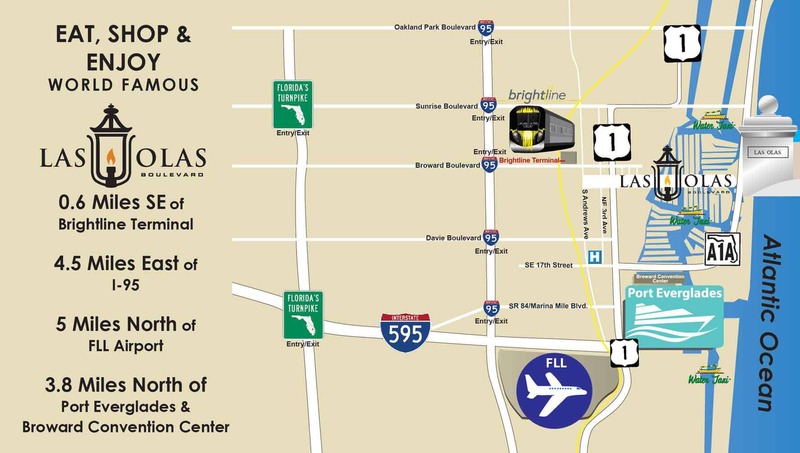 Fort Lauderdale Water Taxi is one of the oldest and most respected brands for water transportation in Fort Lauderdale. Fort Lauderdale is the “Venice of America,” there is no better way to enjoy Venice than by your water borne trolley. Think of the Water Taxi as your trolley on the water. 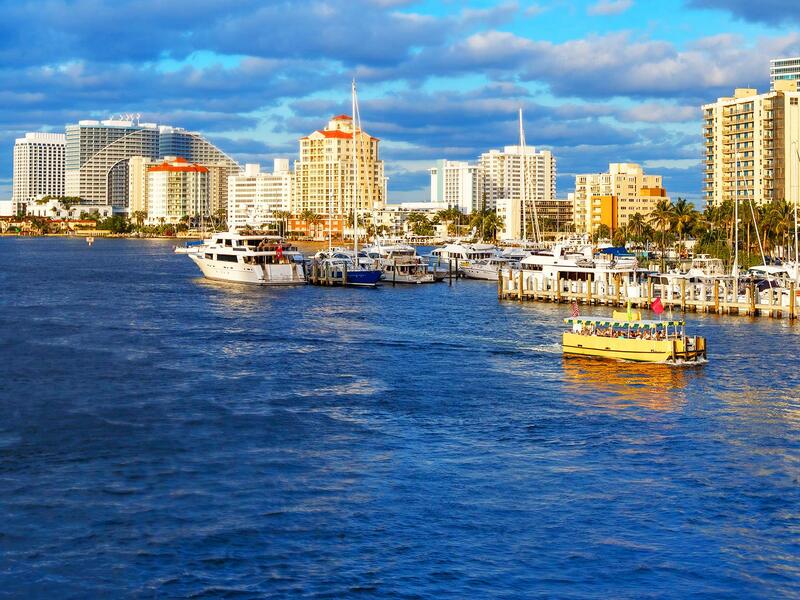 Cruise Fort Lauderdale to see the best sights, visit restaurants and hit the beach. Water Taxi is so much more than just a boat ride. For years people have been taking the Water Taxi to get around Fort Lauderdale and Hollywood. Many happy guests have taken this unique experience and loved it. TripAdvisor has given them a Certificate of Excellence. You can check out the TripAdvisor page and read reviews of the cruise experience by clicking here. The Water Taxi is open 363 days each year! 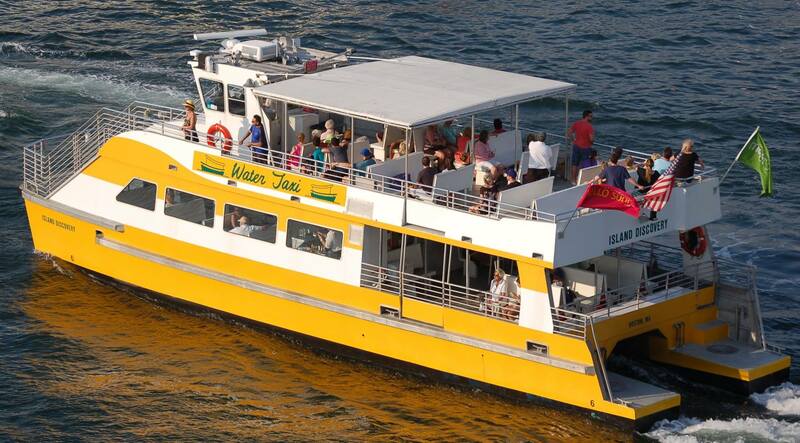 Purchase Water Taxi tickets here! Tickets can be used on a date of your choosing up to one year from the date of purchase after which they expire and cannot be redeemed. Board the Water taxi at any one of 20 locations in Fort Lauderdale or Hollywood and present your online voucher to the crew, they will exchange it for a ticket. Water Taxi Tickets MUST be printed and brought with you on the day of your departure. Tickets are made available to print at the end of your purchase via a PDF. Please call 954-467-6677 if you have any questions. 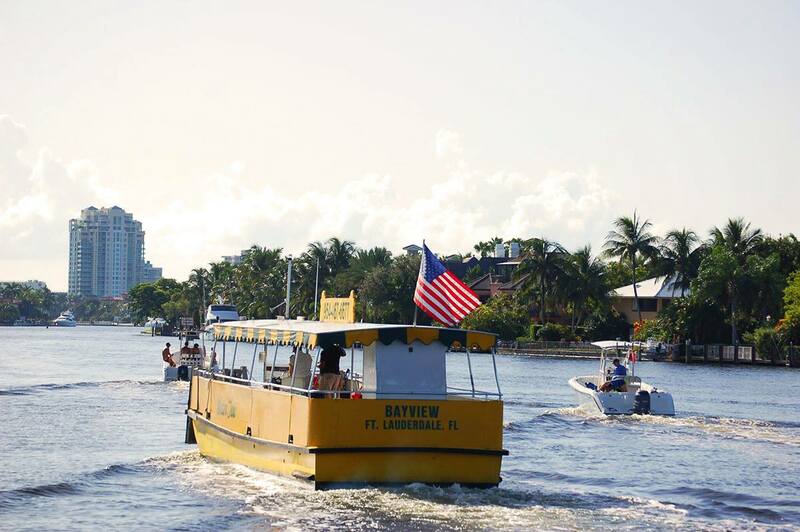 For years people have been taking the Water Taxi to get around Fort Lauderdale and Hollywood. Many happy guests have taken this unique experience and loved it. Our city started on the banks of a river and has over 160 miles of waterways. The water taxi is used by visitors and residents alike and is the best way to get an authentic sense of the city and its waterfront lifestyle. It stops connect you from downtown to the Intracoastal and beach areas. Enjoy educational and informative commentary by the Captain on topics such as: mega yachts, history of the city, shopping ,and access to dining. All for a very reasonable price.